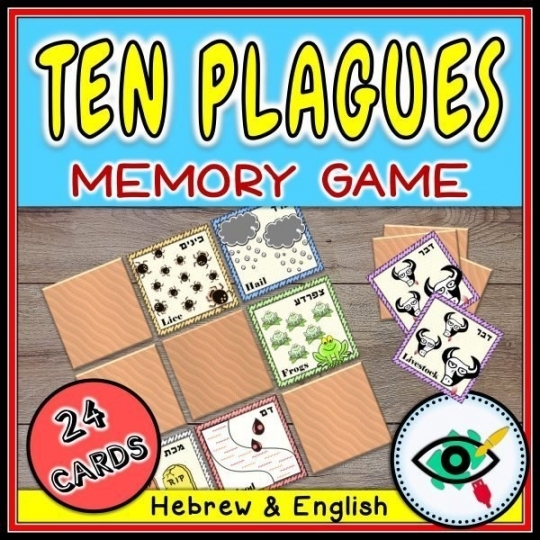 Every card includes an image of the plague and titles in Hebrew and English. 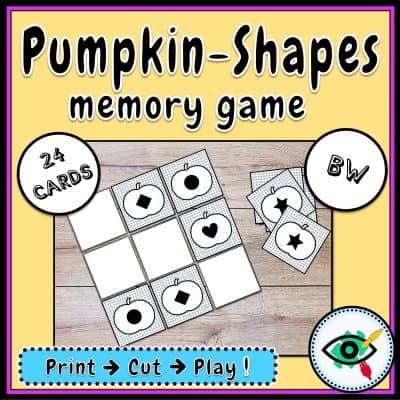 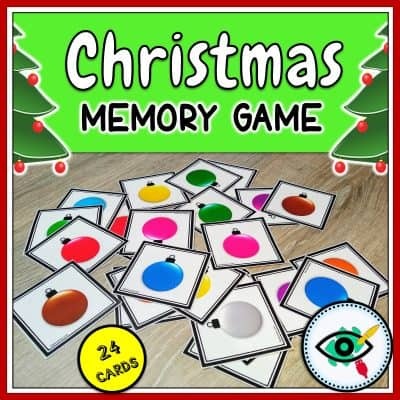 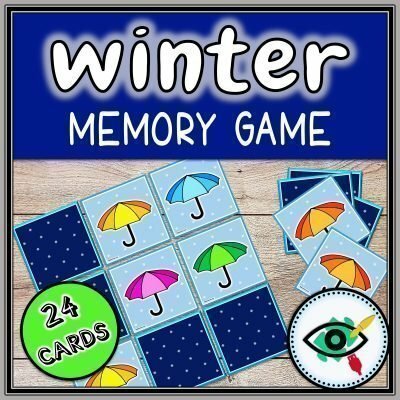 Include 24 pieces, 12 square cards. 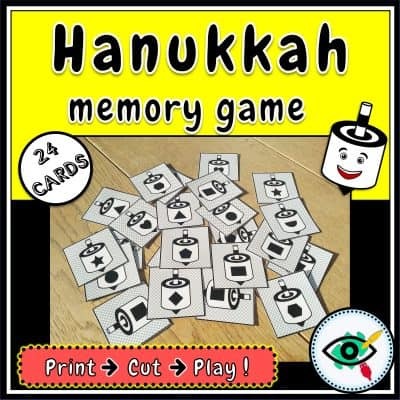 Recommended to print on cardstock paper, or laminate for long last use. 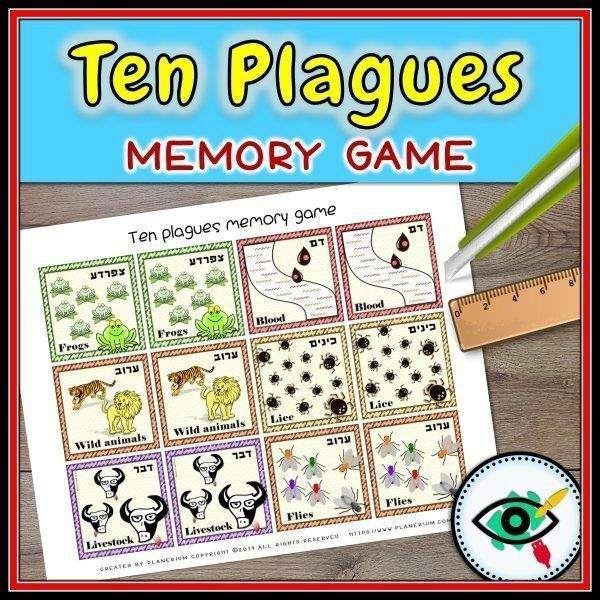 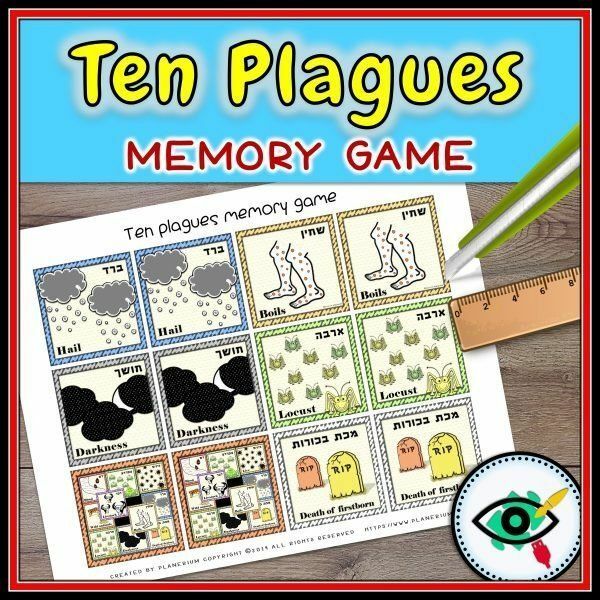 Great for learning about the ten plagues! 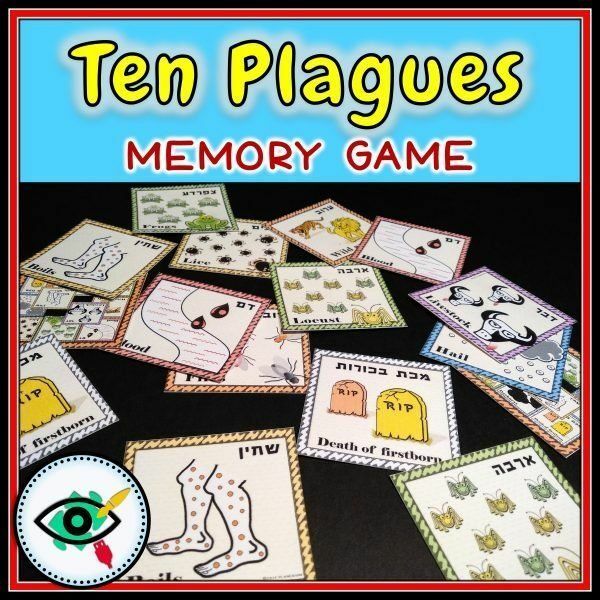 A fun activity for the Seder!